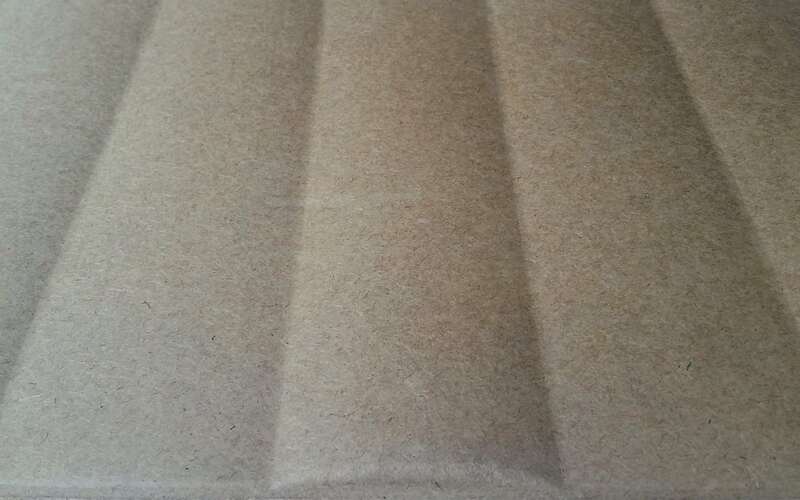 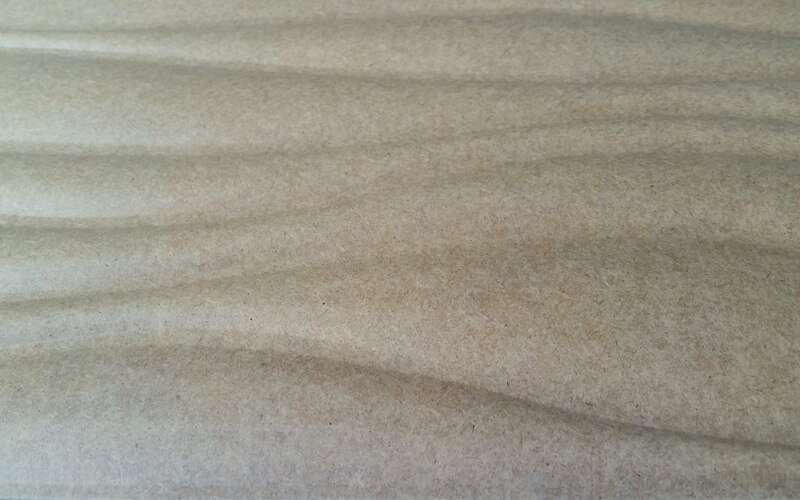 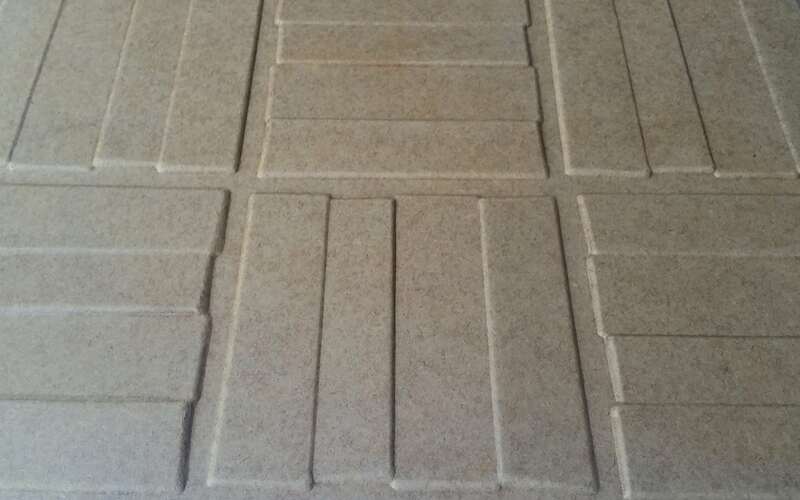 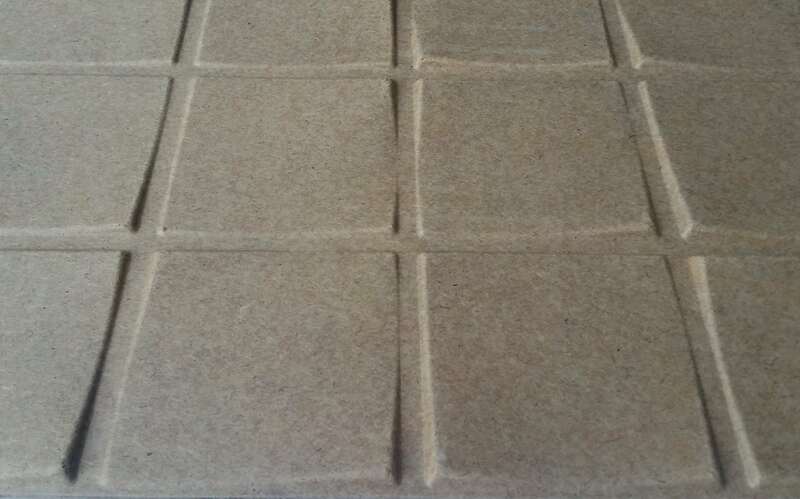 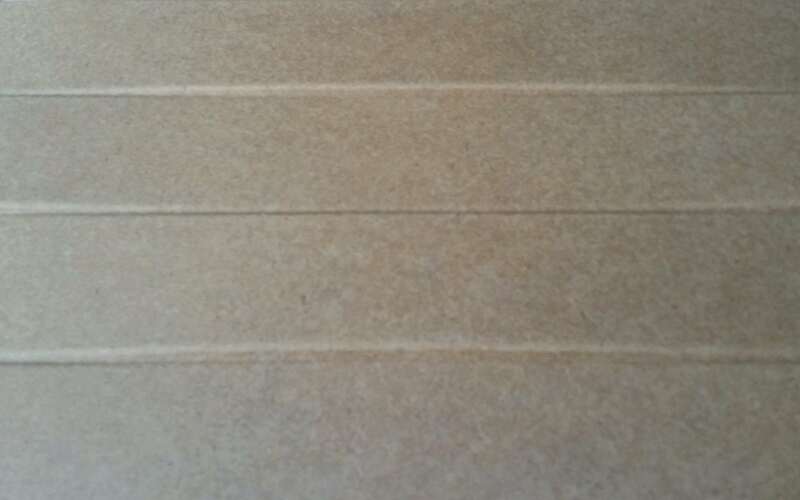 Medium Density Fiberboard is made from wood fibers of either Hardwood or Softwood. 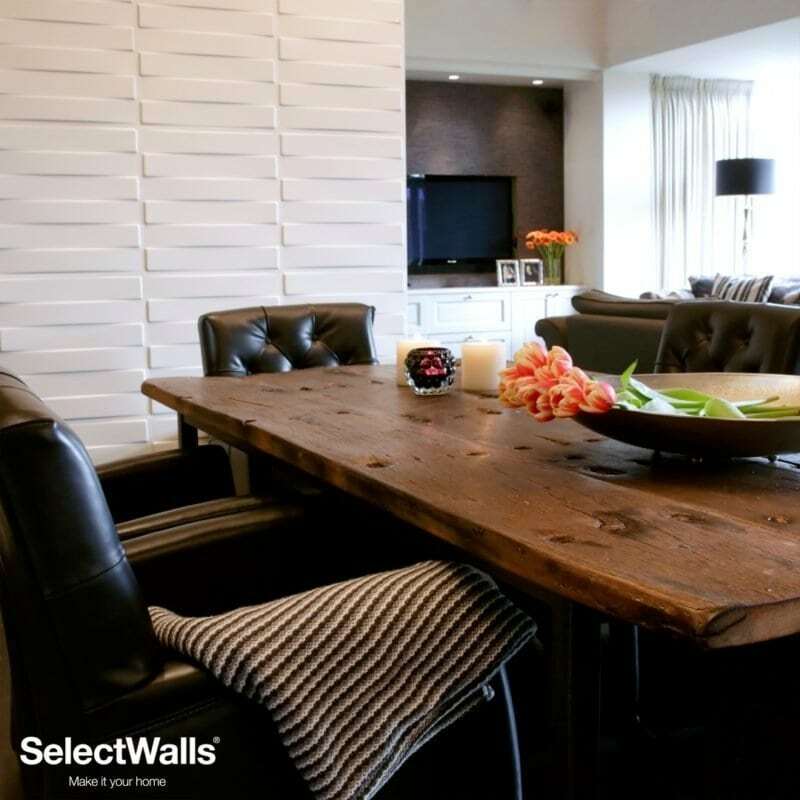 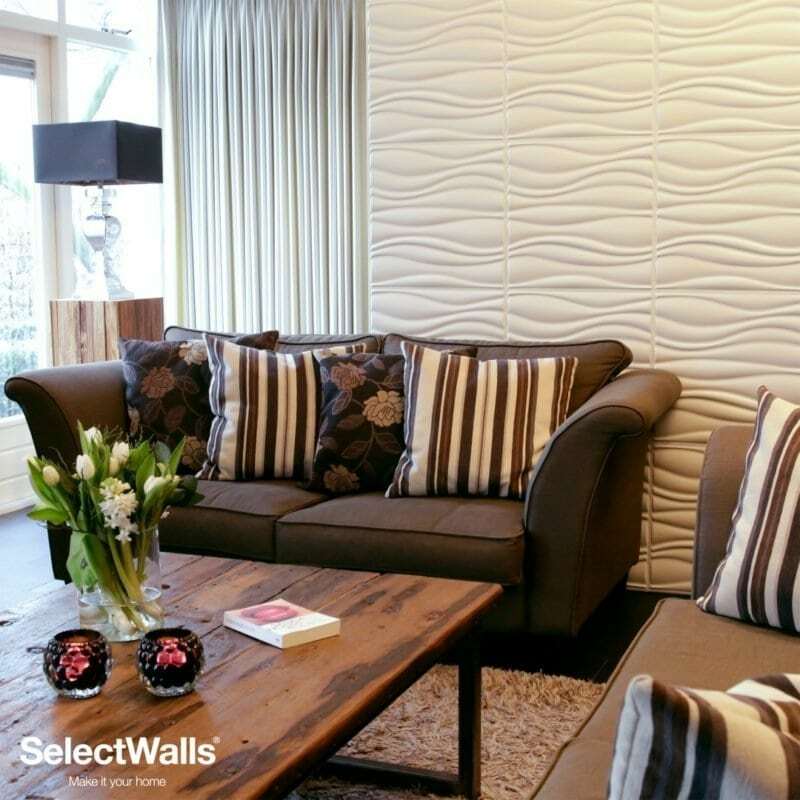 These are a great choice if you are looking to do wood installations at your place. 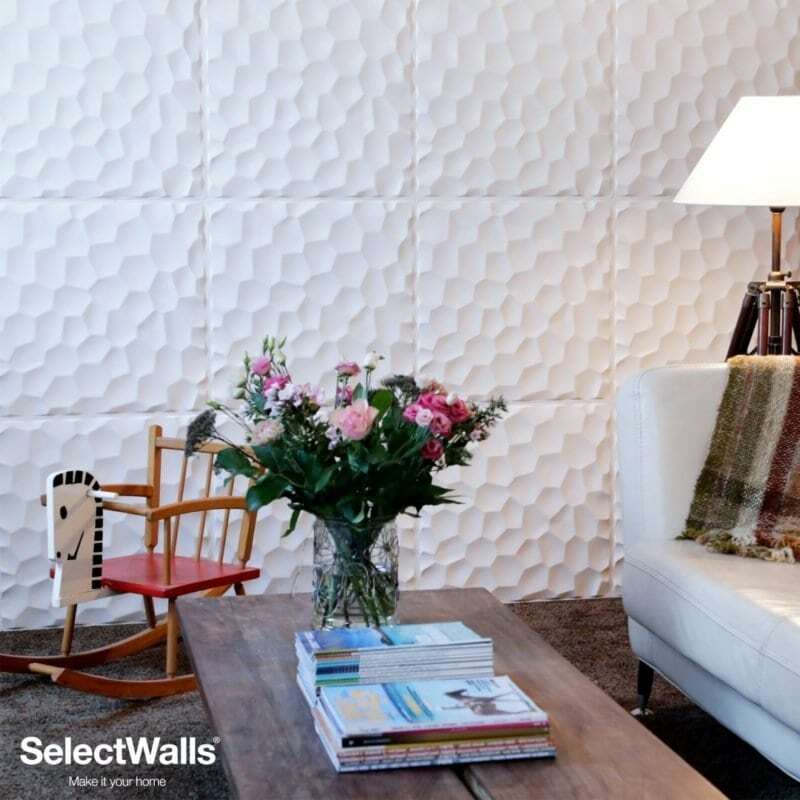 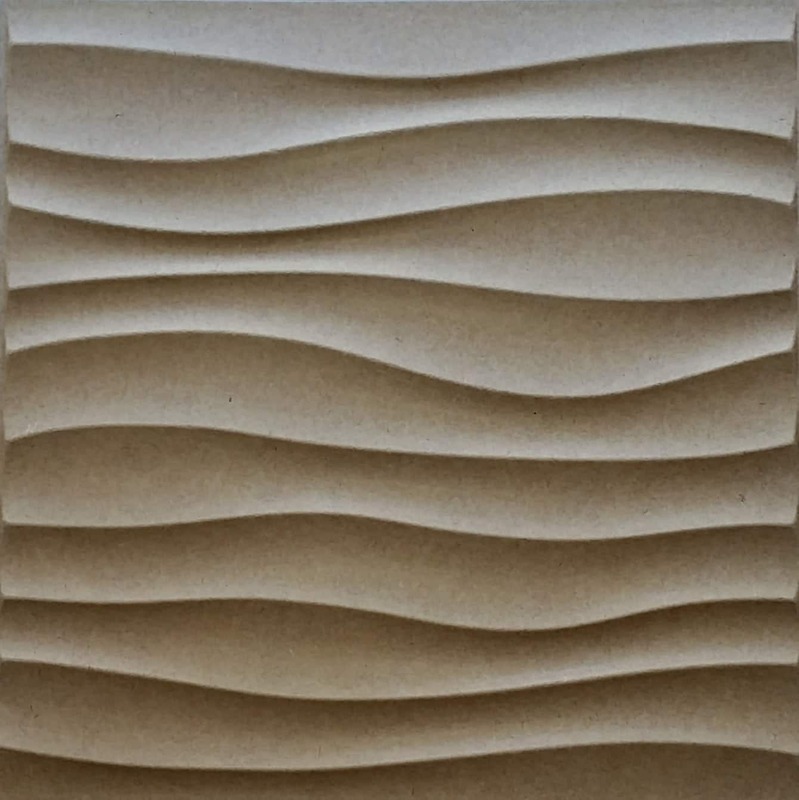 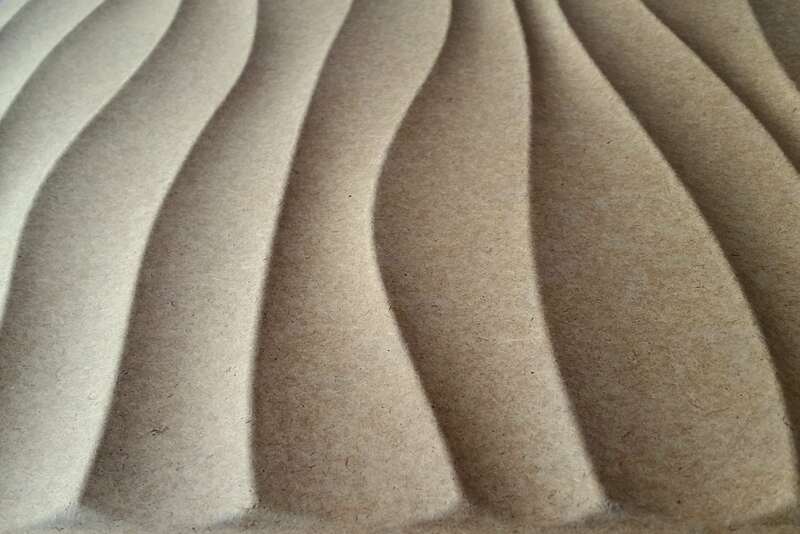 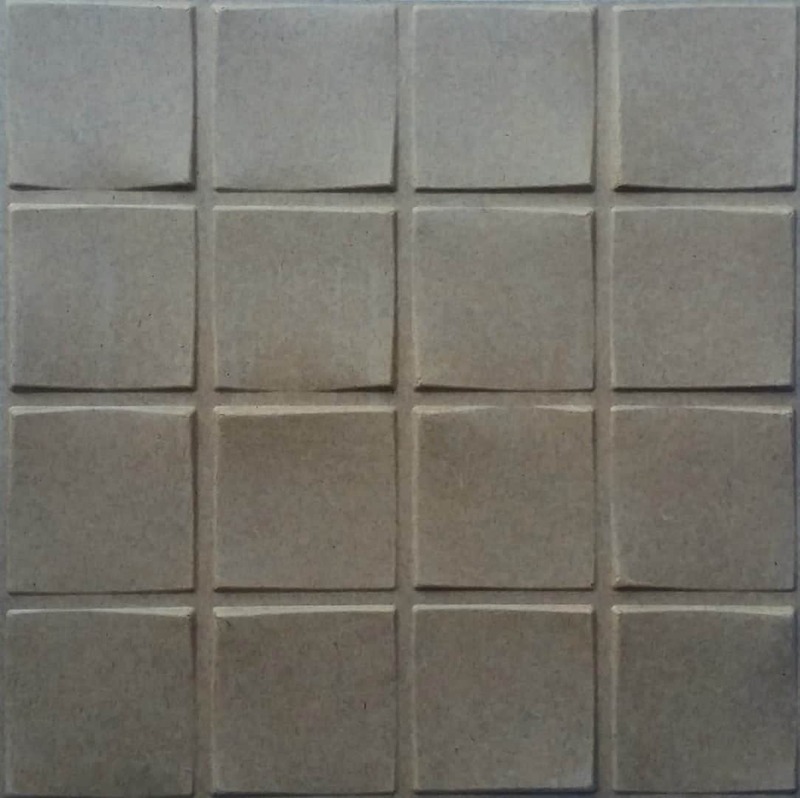 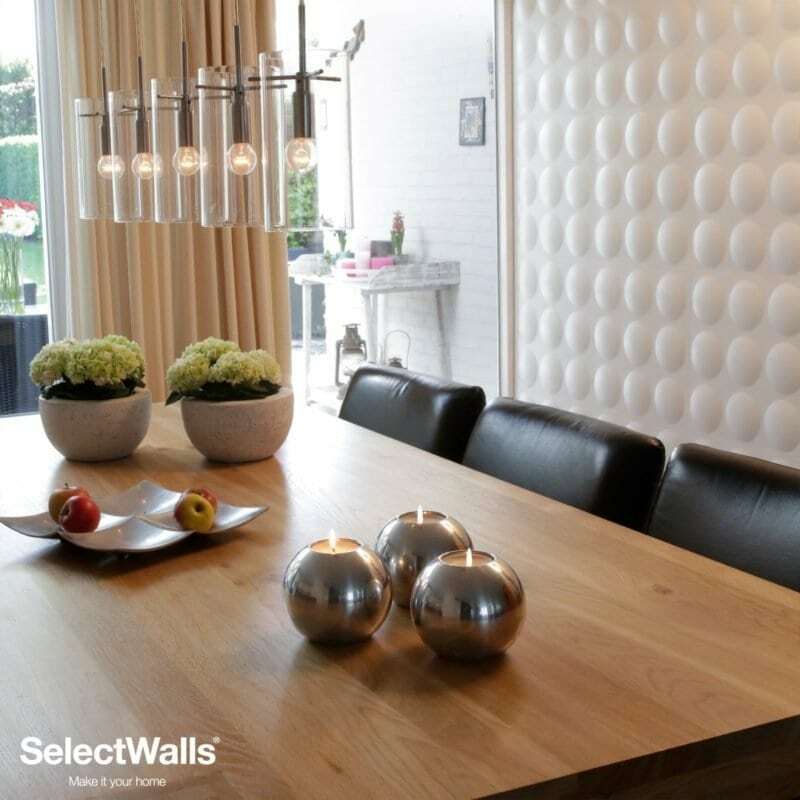 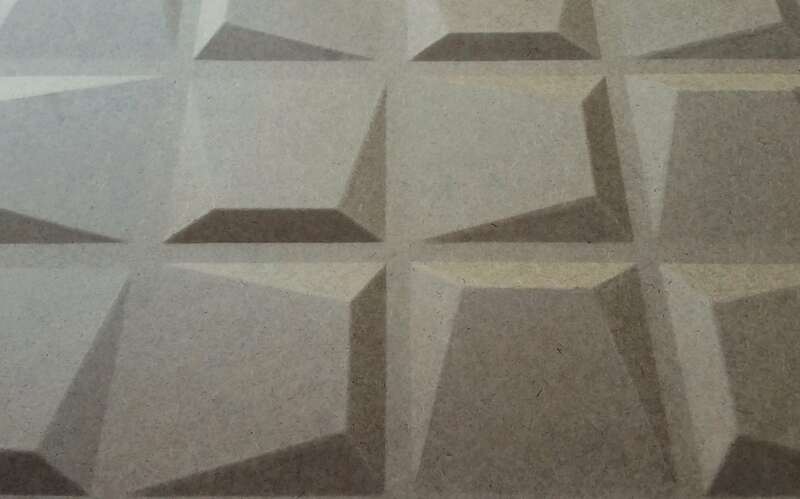 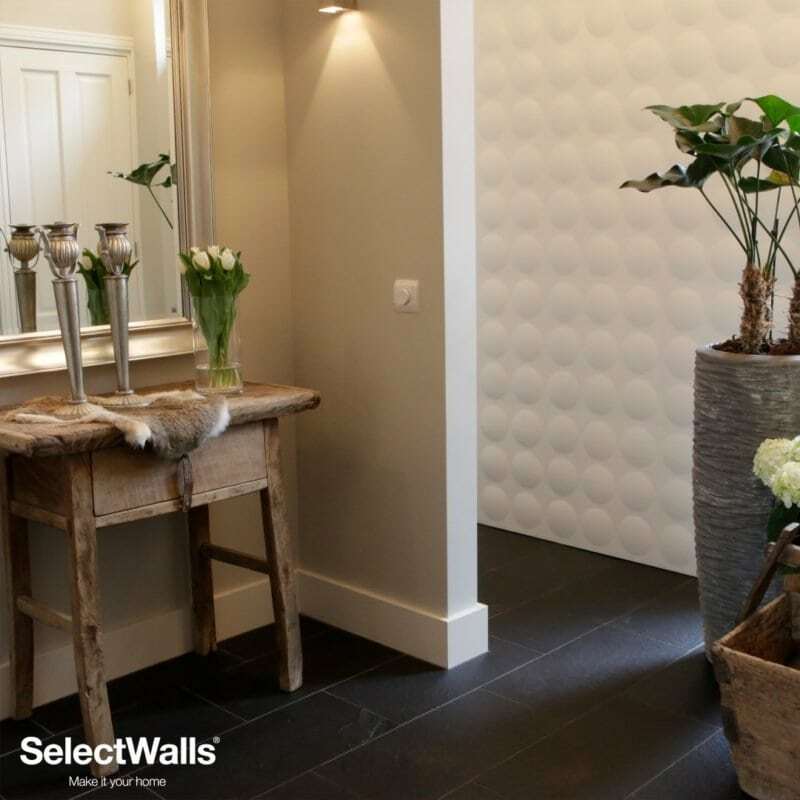 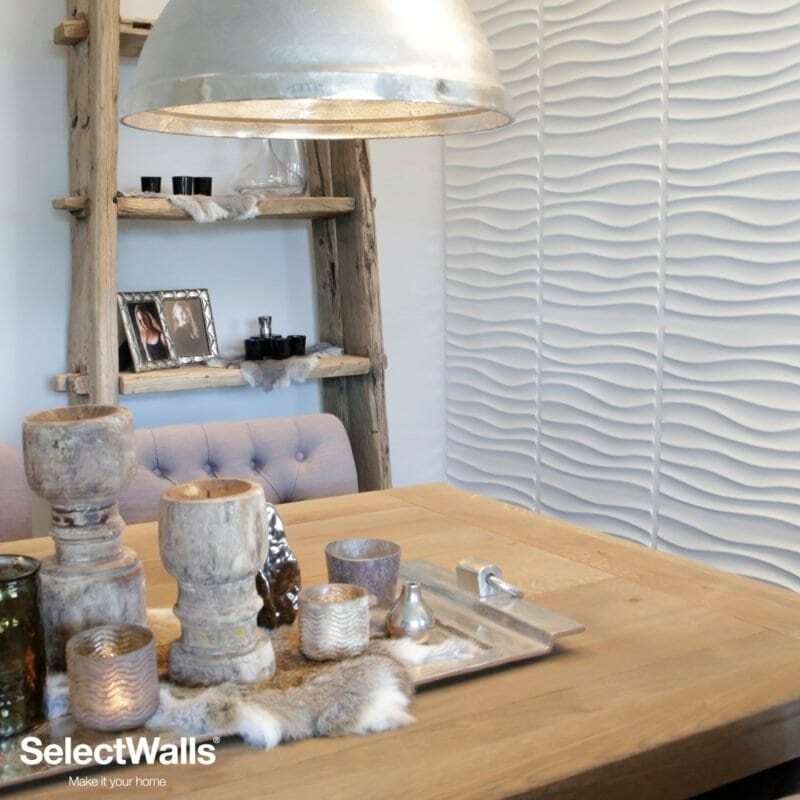 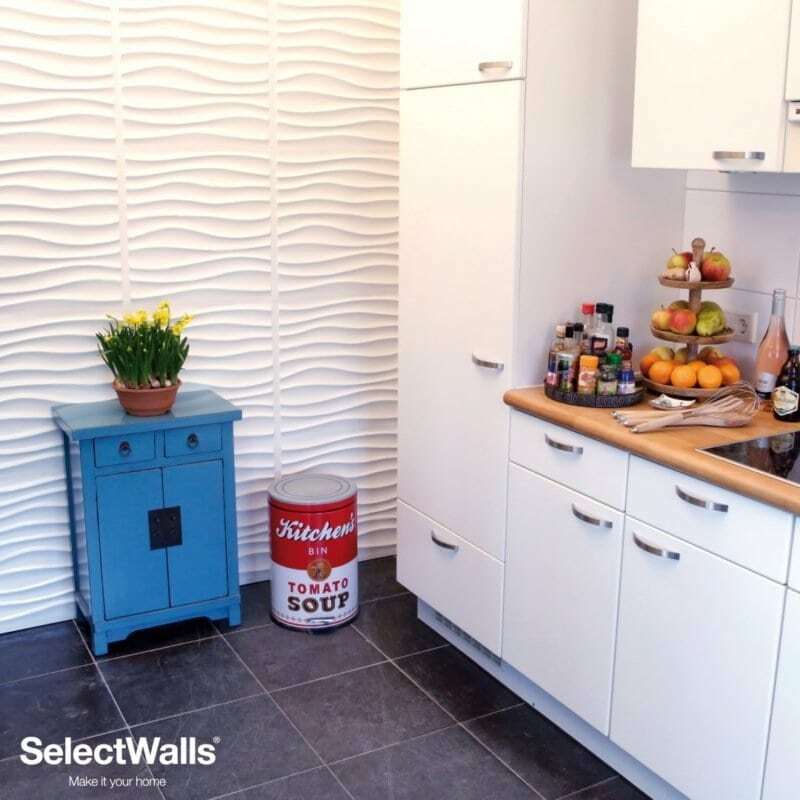 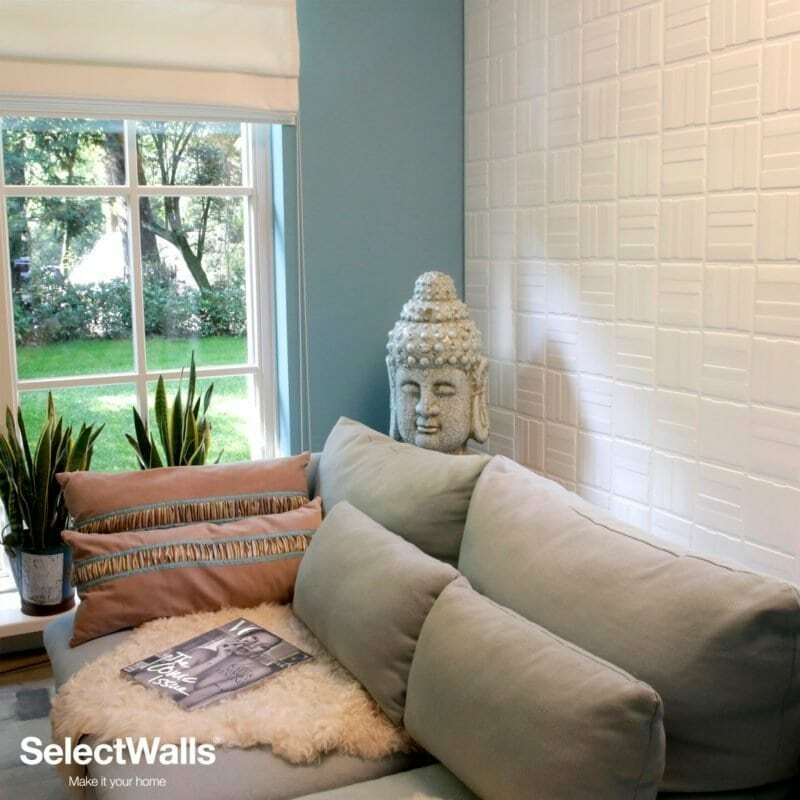 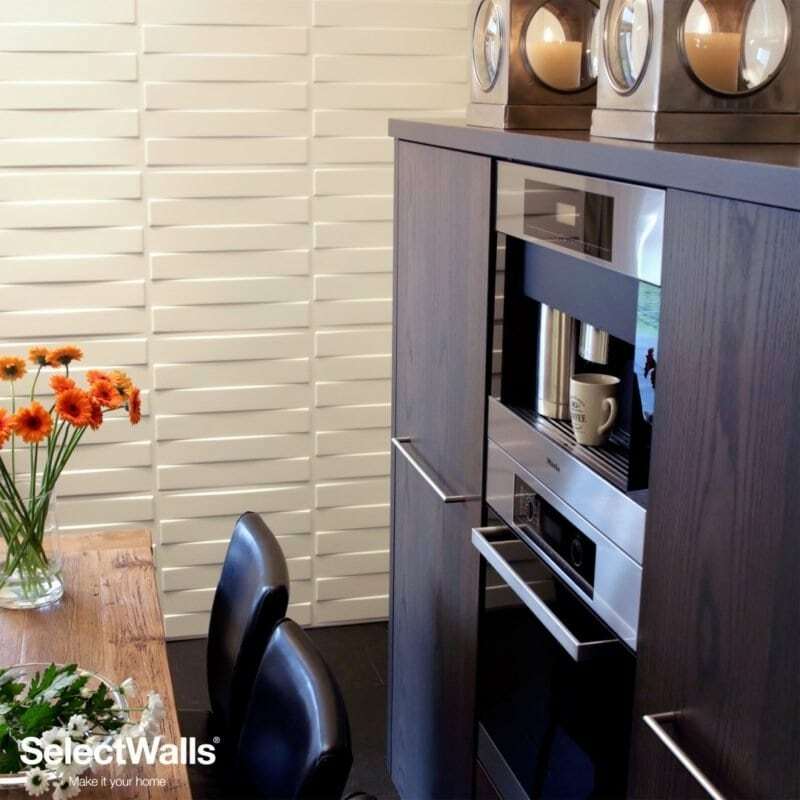 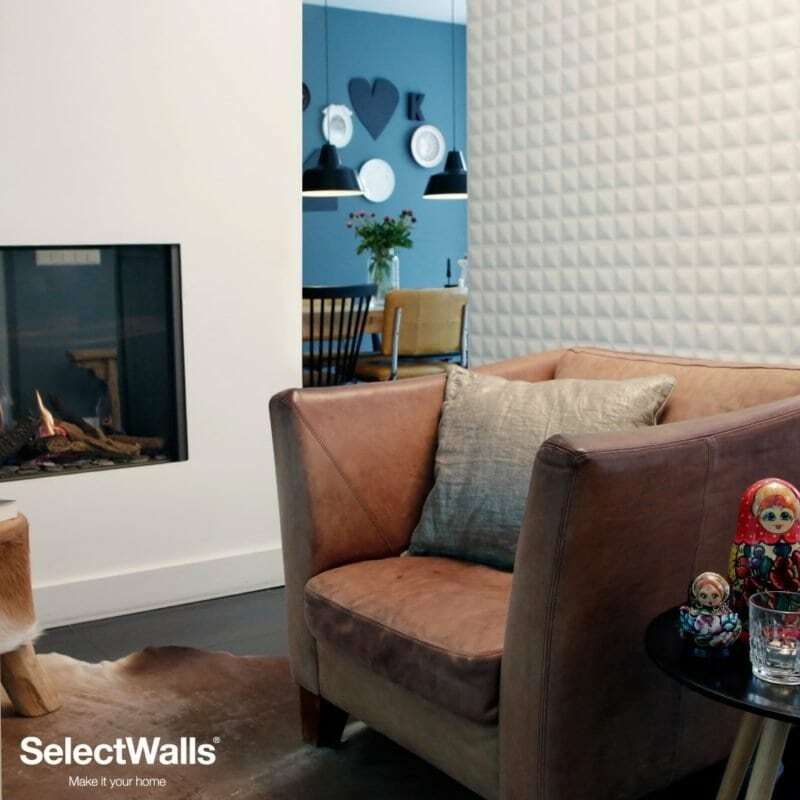 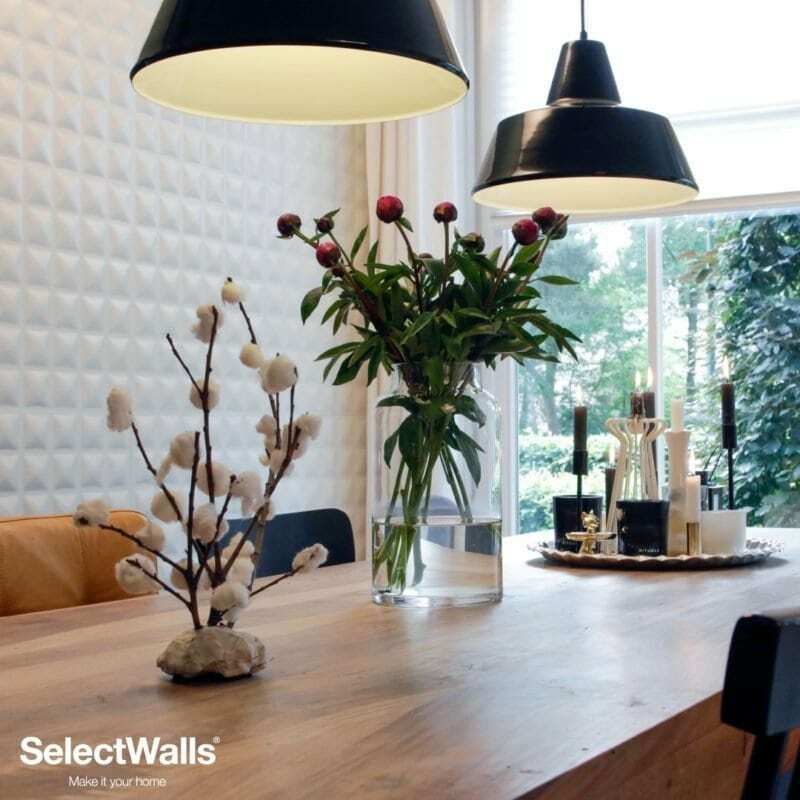 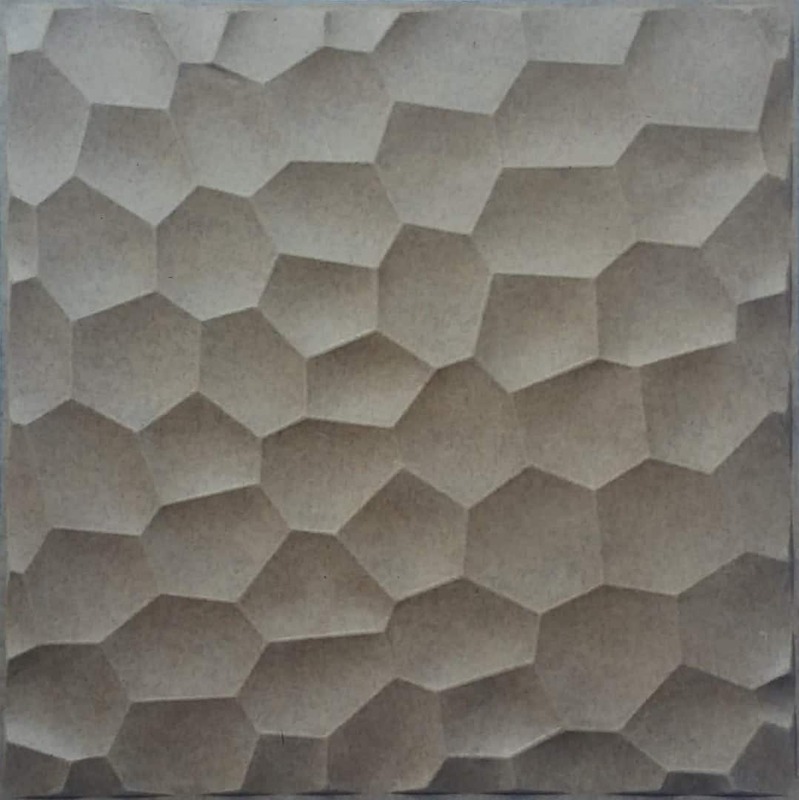 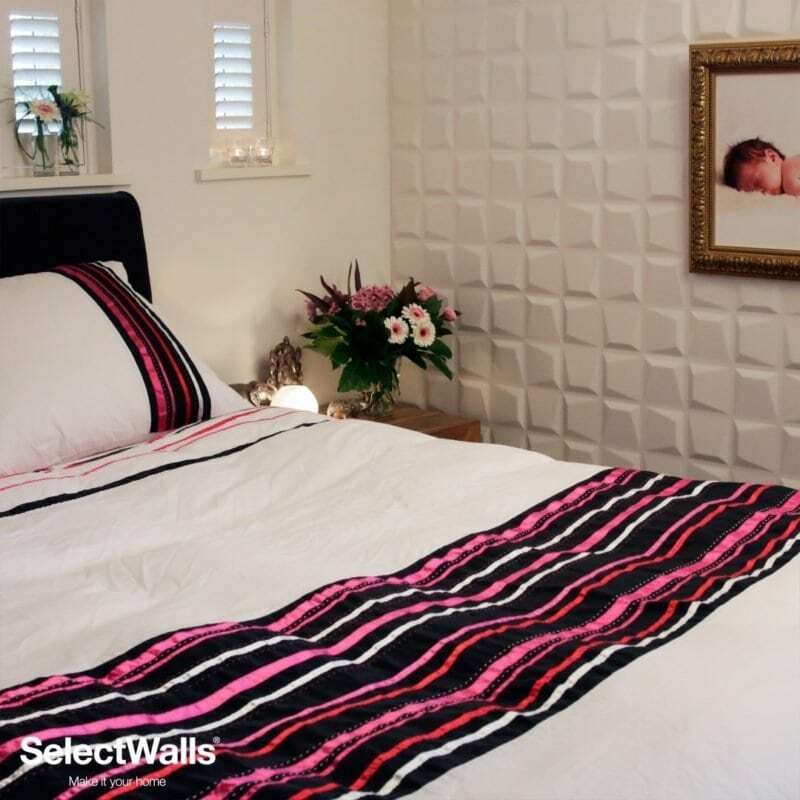 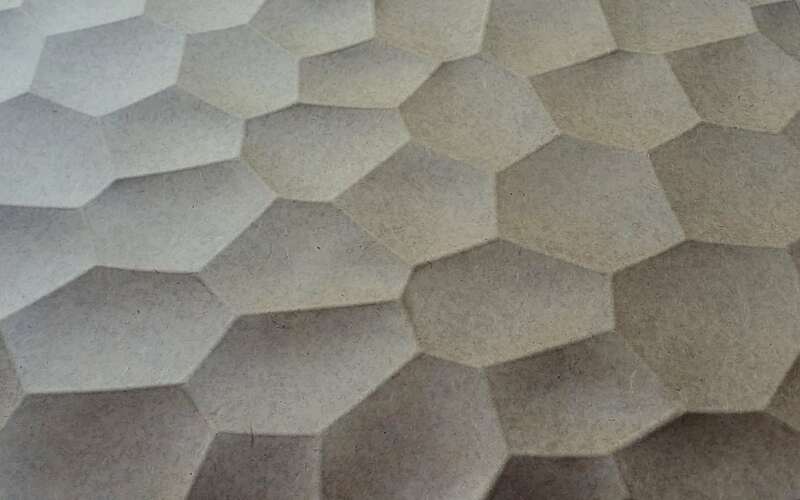 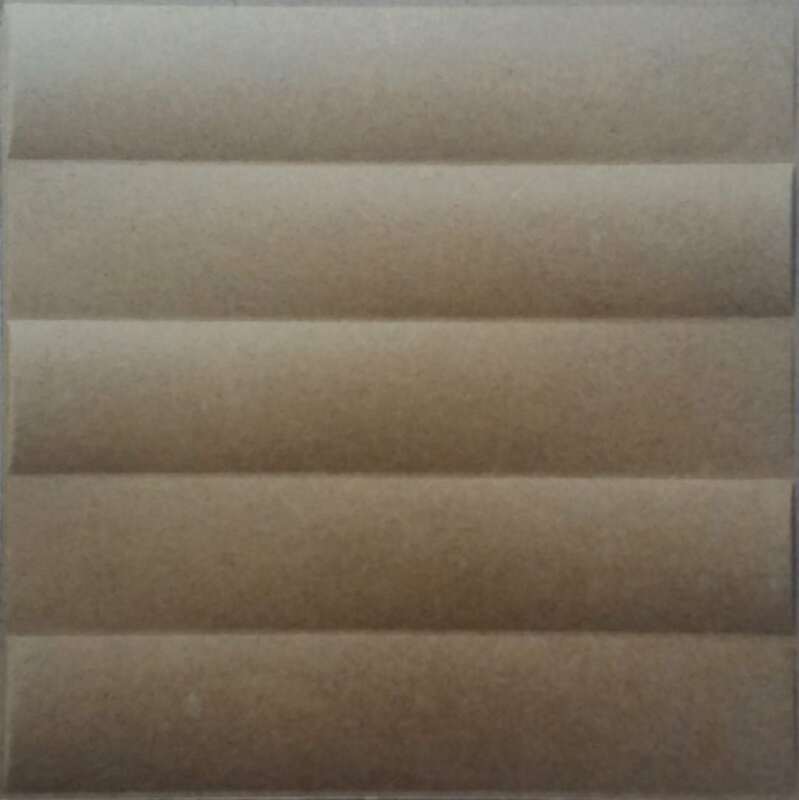 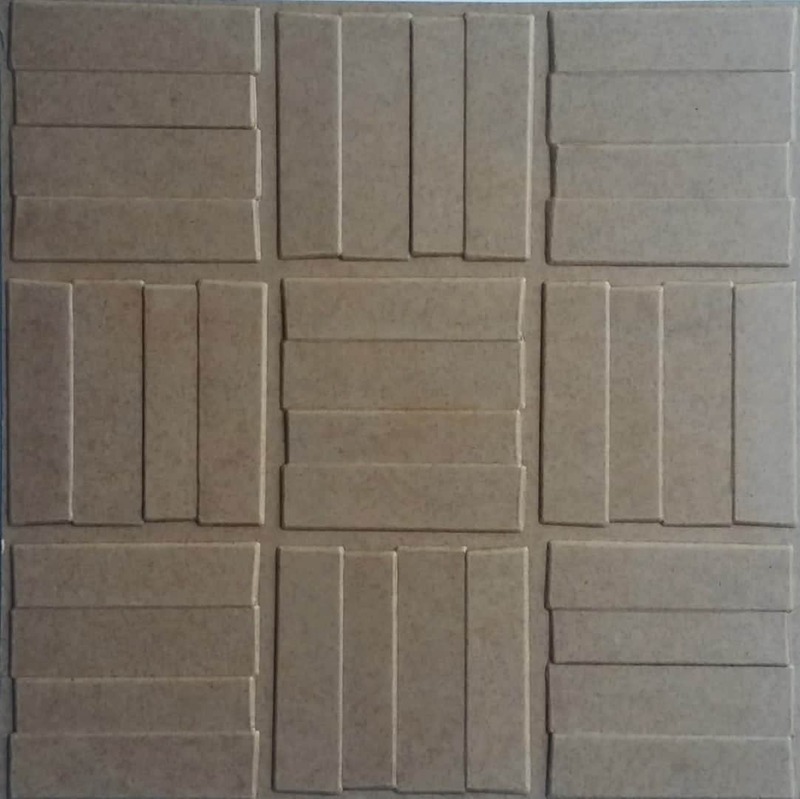 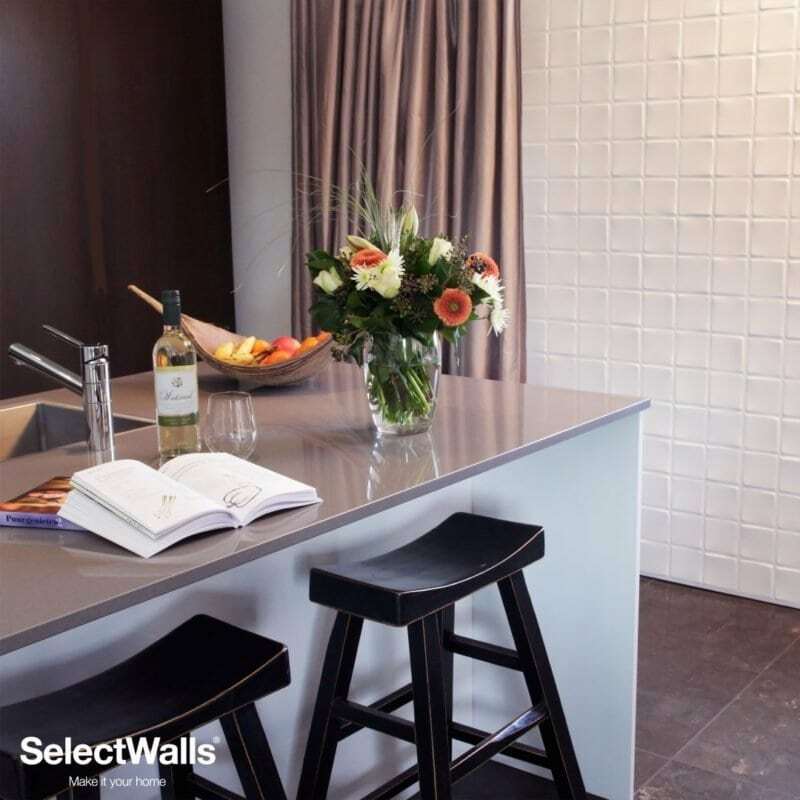 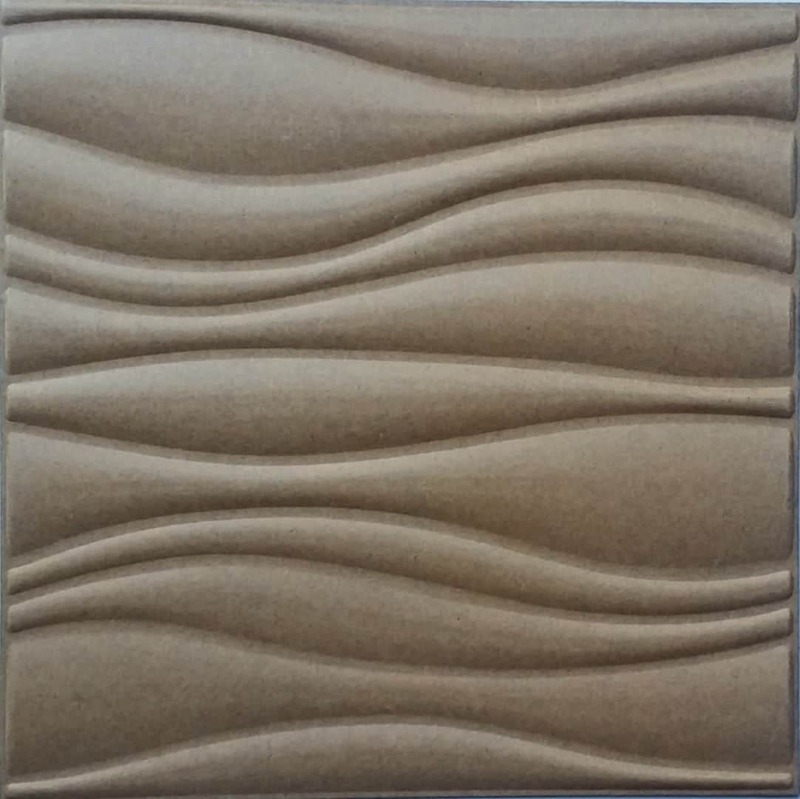 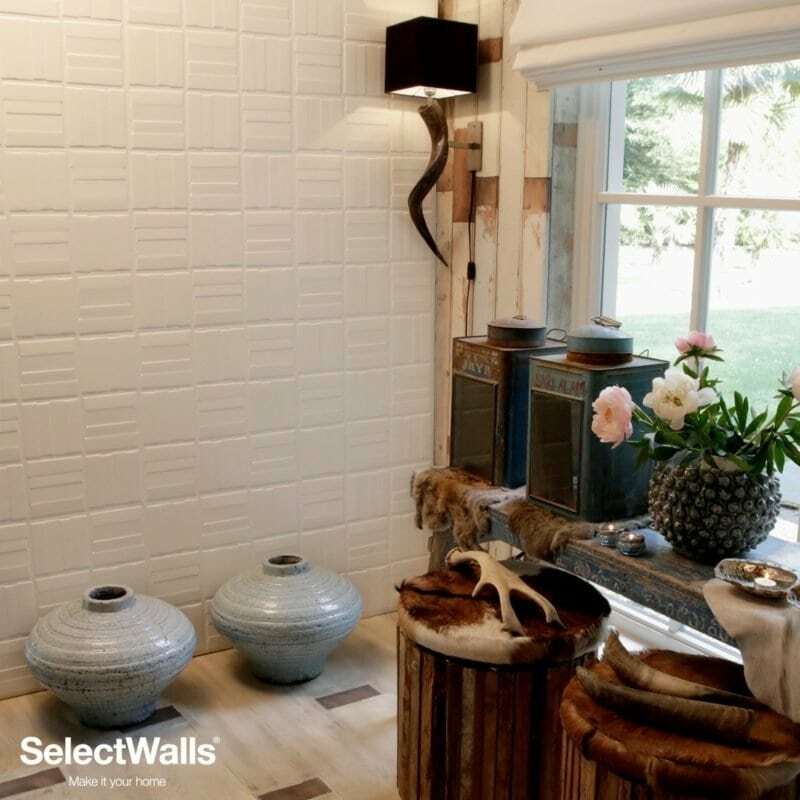 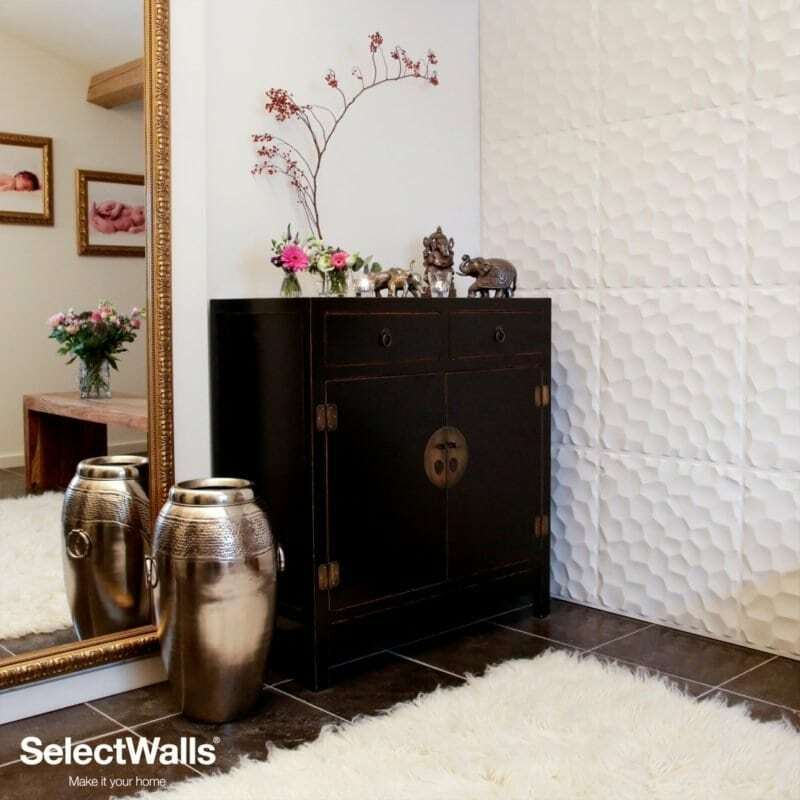 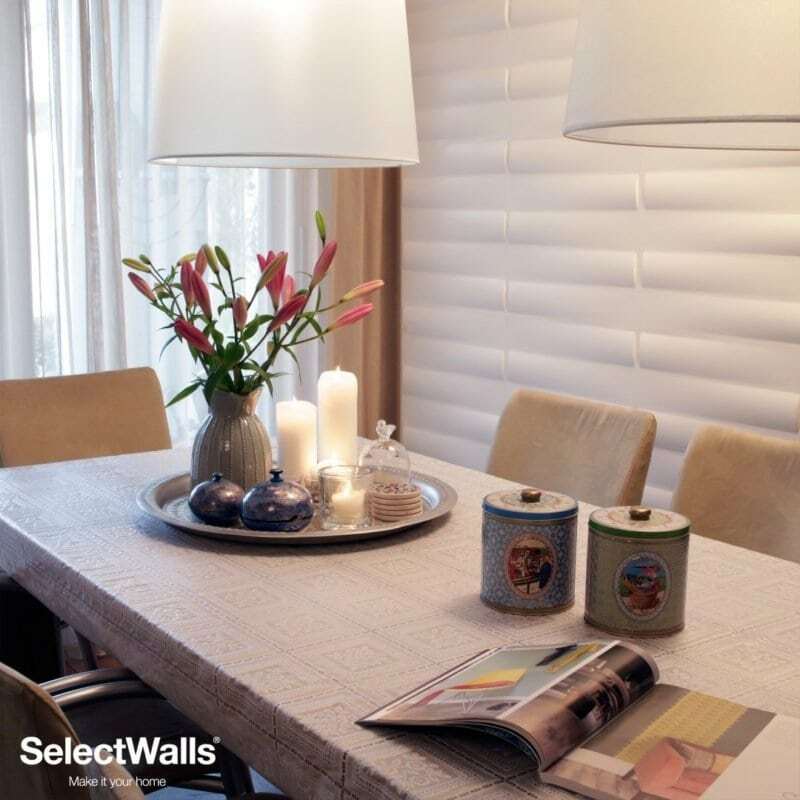 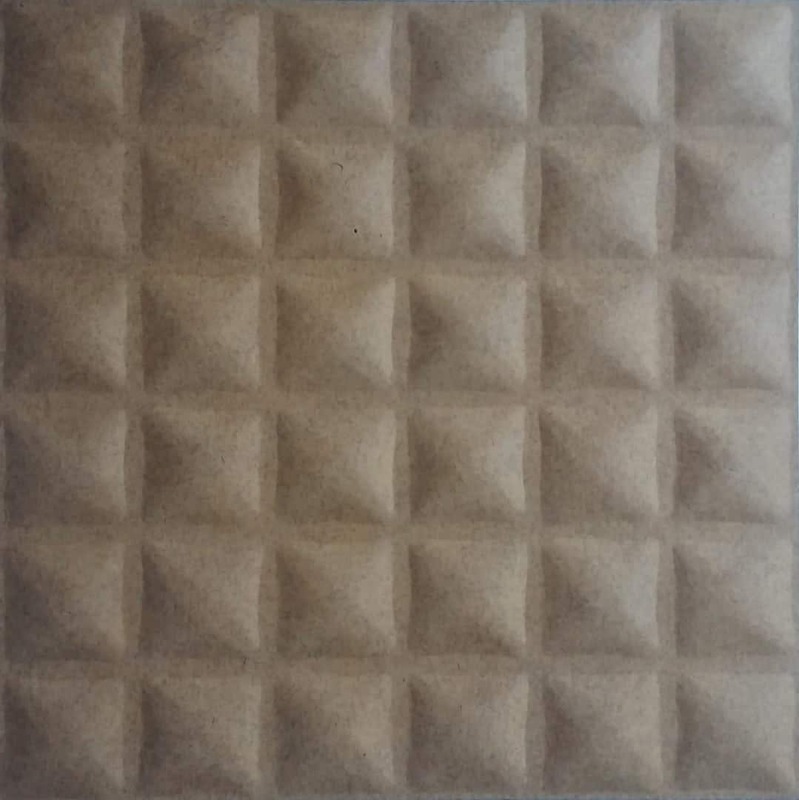 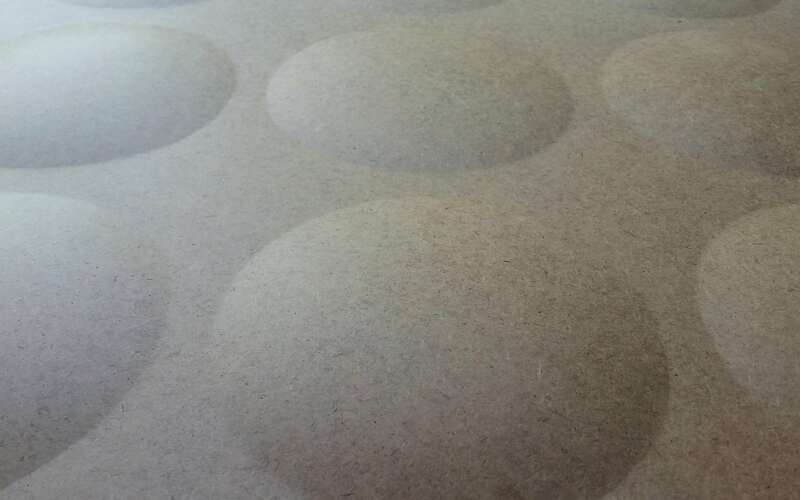 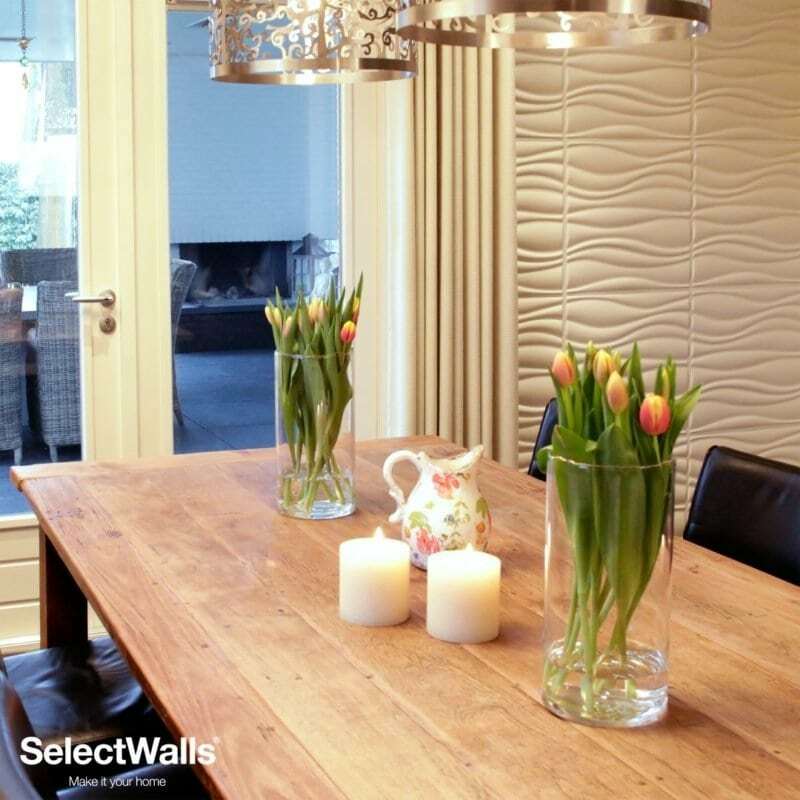 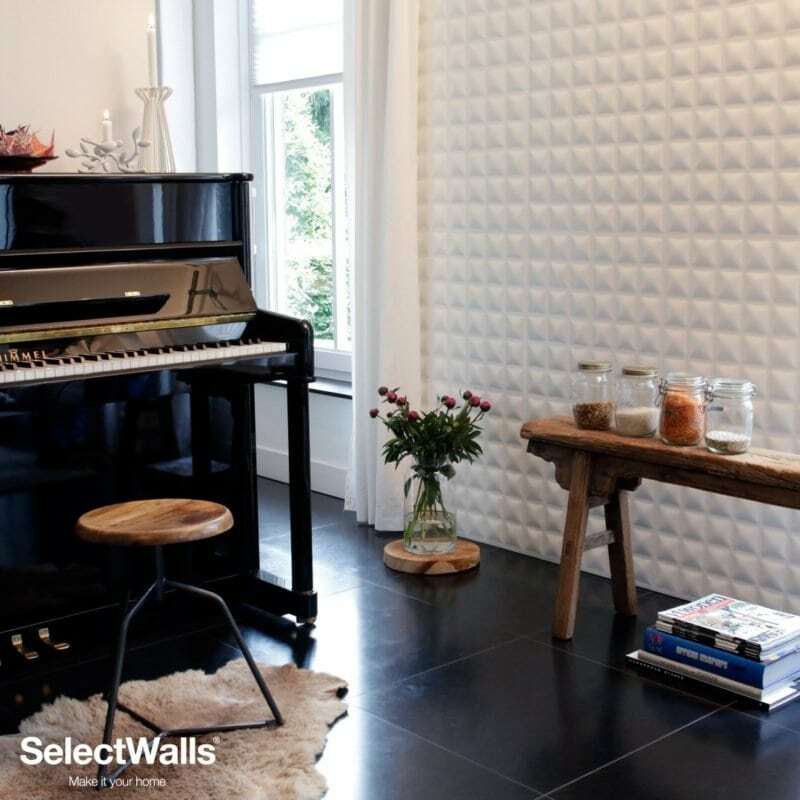 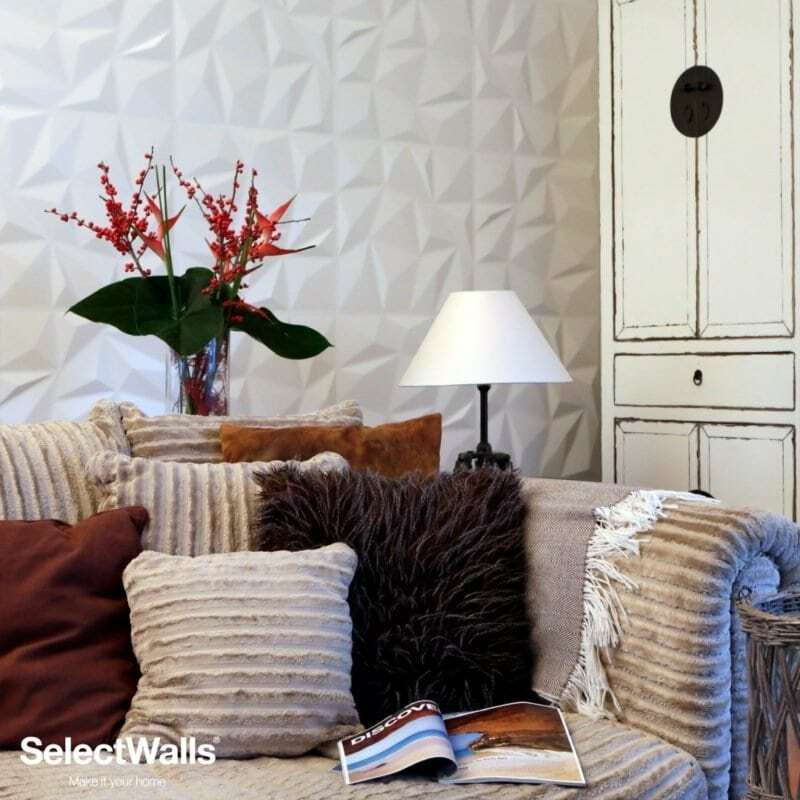 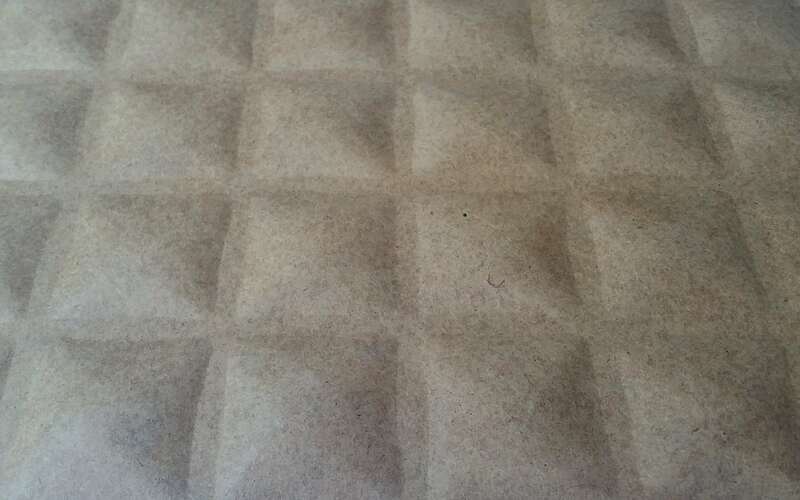 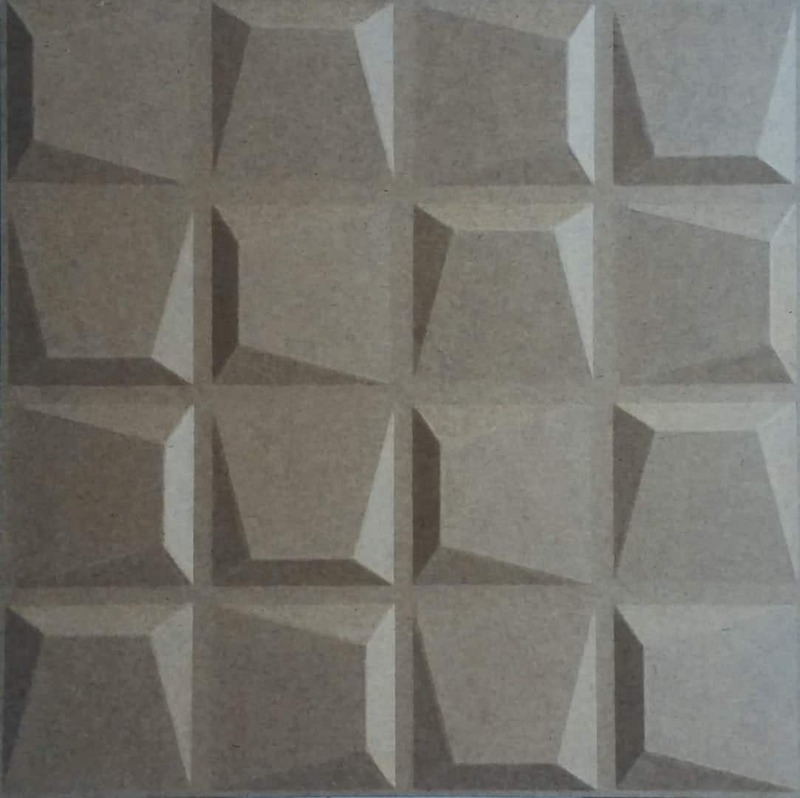 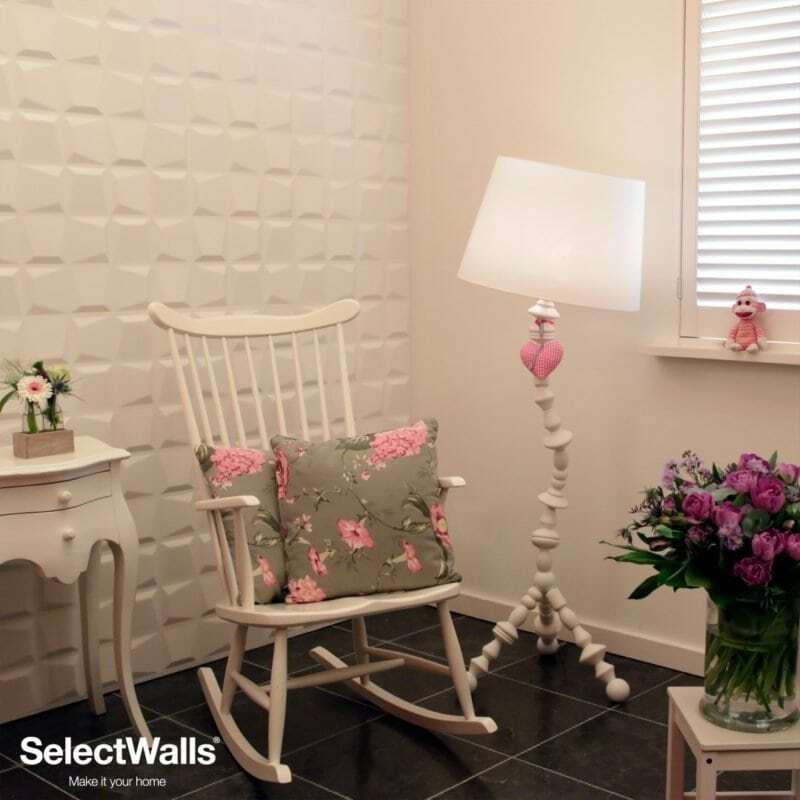 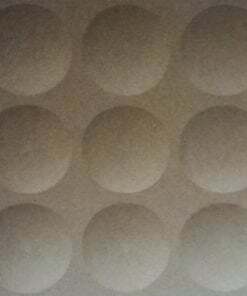 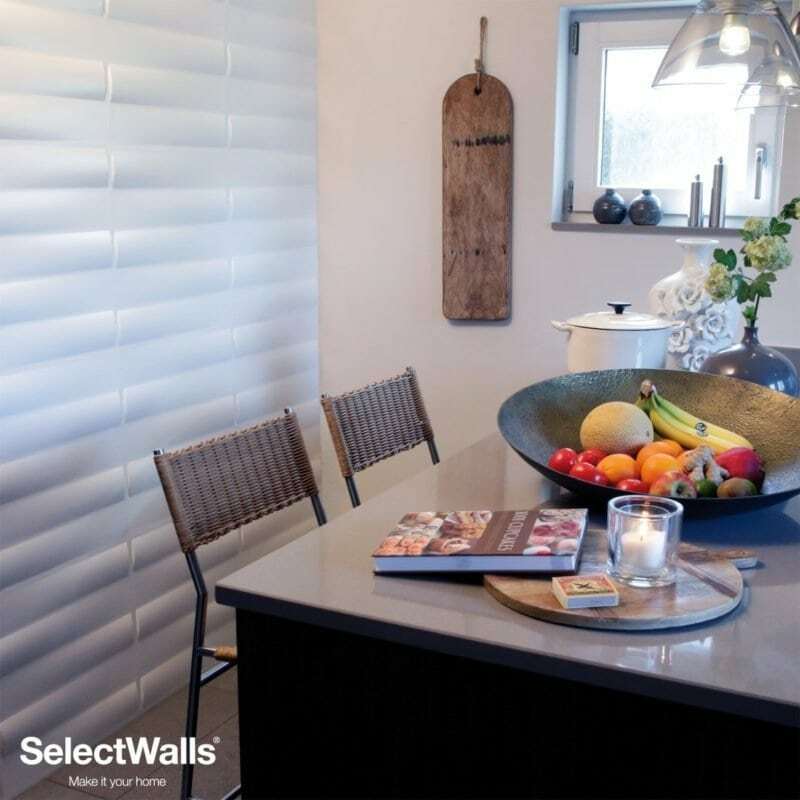 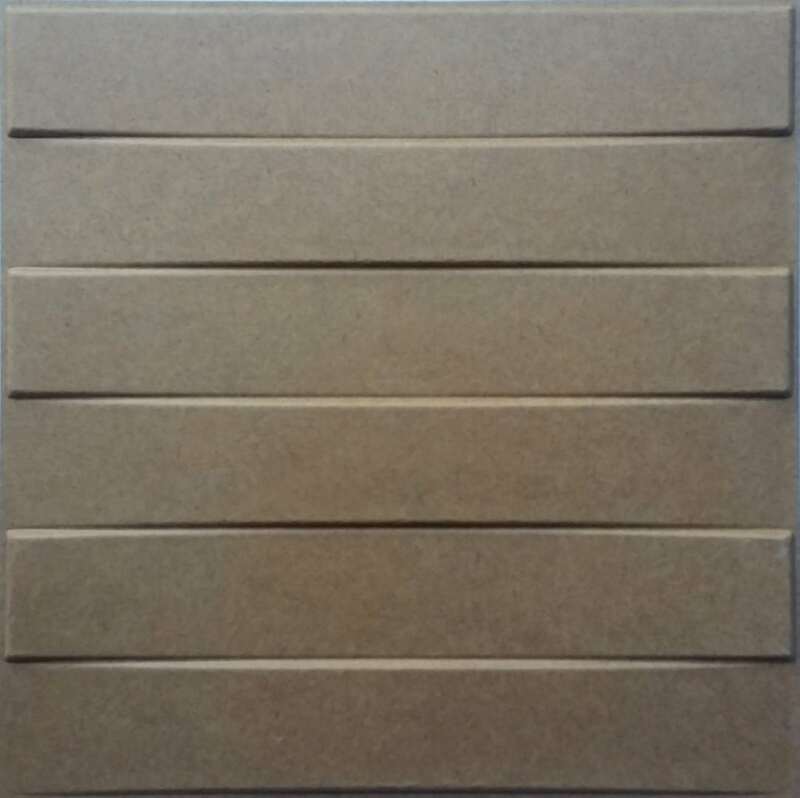 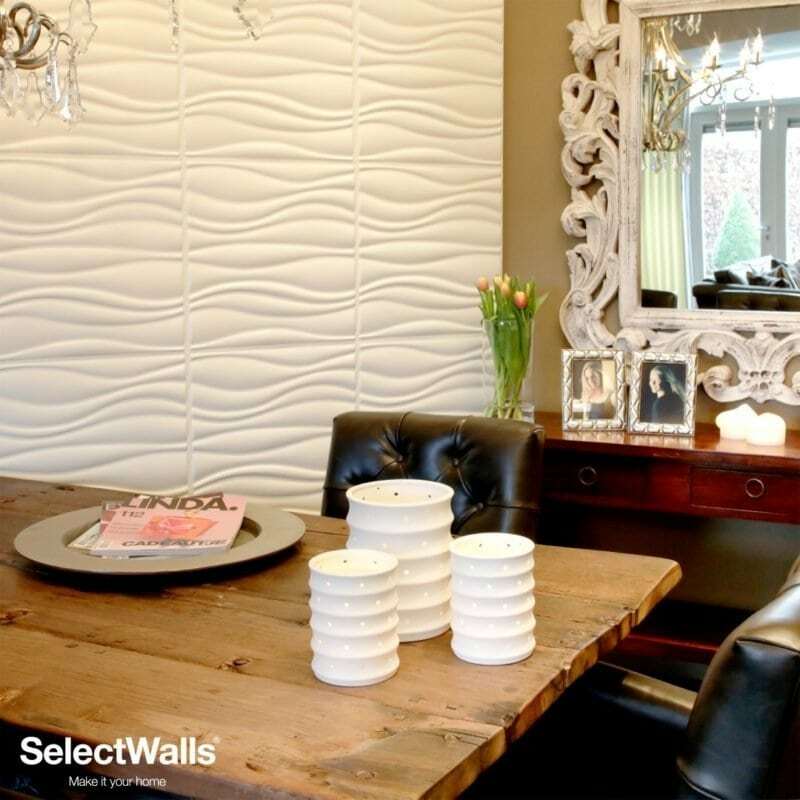 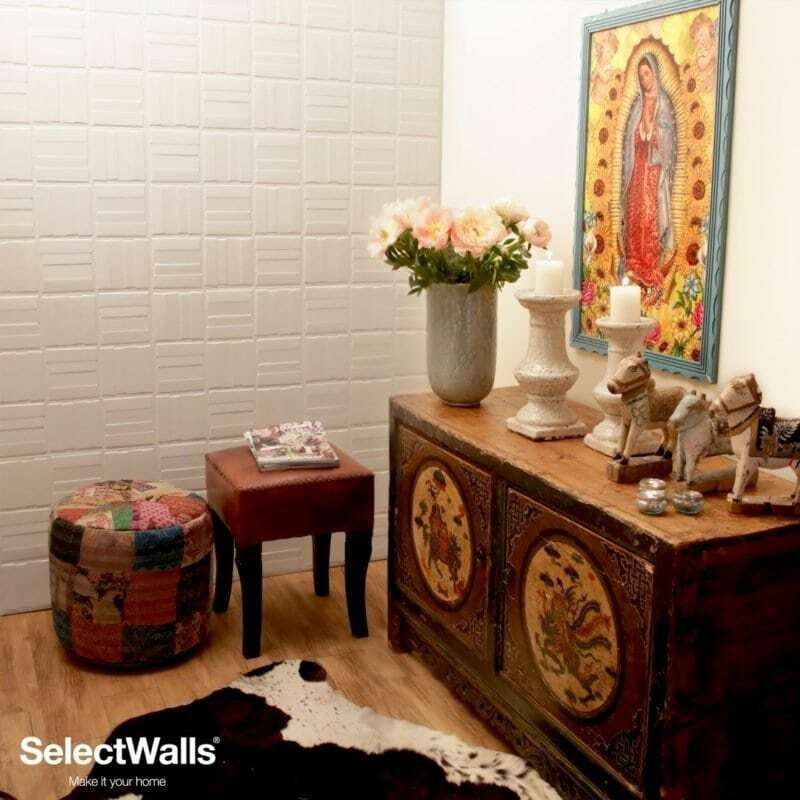 Check out what Talissa Decor has to offer in 3D MDF Wall Panel category.